Several times a day, I tell people that Ubiquity is a “nerdy & early” VC firm. As a huge nerd myself, one of the reasons I chose to launch Ubiquity two years ago is that I wanted to nerd out and spend more time around deeply passionate nerds. I love nerds, and I will continue to invest exclusively in nerds. But what exactly do I mean when I say “nerd”? Certainly not the superficial definition perpetuated by TV shows like “The Big Bang Theory”. A nerd is someone who is obsessed with a topic, whether it be optimizing ML hyperparameters, welding Burning Man art, or dissecting classical music. They dive 100x deeper than the average person into their chosen topic, often immersing themselves to the point of losing track of time. They understand everything about it from the bottom-up and top-down. They know every technique, every major historical figure, and even where that area is heading next. 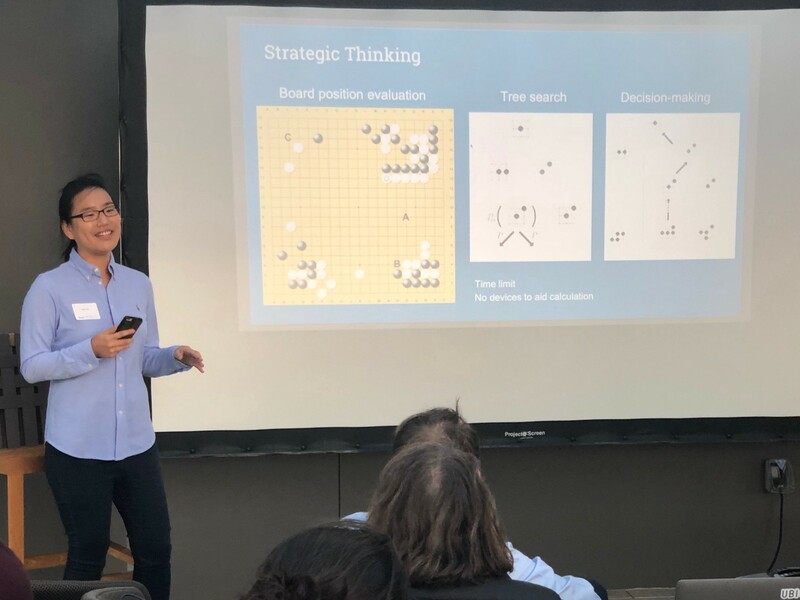 At a Ubiquity-Accel event last August, we talked about the 2,500-year old game of Go and the AlphaGo Moment, when Google’s AlphaGo software conquered the notoriously complex game. One of our speakers, Hajin Lee, was a top-ranked professional player and undeniable Go nerd. By the age of 19 years old, she said she had spent over 20,000 hours playing the game (for comparison, a 40-hour work week results in 2,000 hours/year). This level of obsession is common among the top players of Go and indeed among the people who make a major impact in their fields. A deep dedication and depth of knowledge to the point of obsession are defining characteristics of a true nerd. Nerds choose to spend the majority of their waking time engaged in their topic because…well, just because. A natural result of a nerd’s obsession with an area is a desire, or even need, to share this knowledge with others. Nerds are unstoppable evangelists for their area of passion. (Hajin has her own YouTube channel where she analyzes and teaches Go strategy). One of the things I’m most nerdy about is space. I’ve spent countless hours reading about space, stargazing at night, and even visiting observatories. But nothing compares to sharing my deep passion for space with others, whether it’s telling anyone who comes to my home about each and every photo on my “space wall” in my house, teaching my daughter about the solar system with planet-themed dishware, or organizing eclipse-watchings and other gatherings. My passion for space demands that I share my enthusiasm with others. 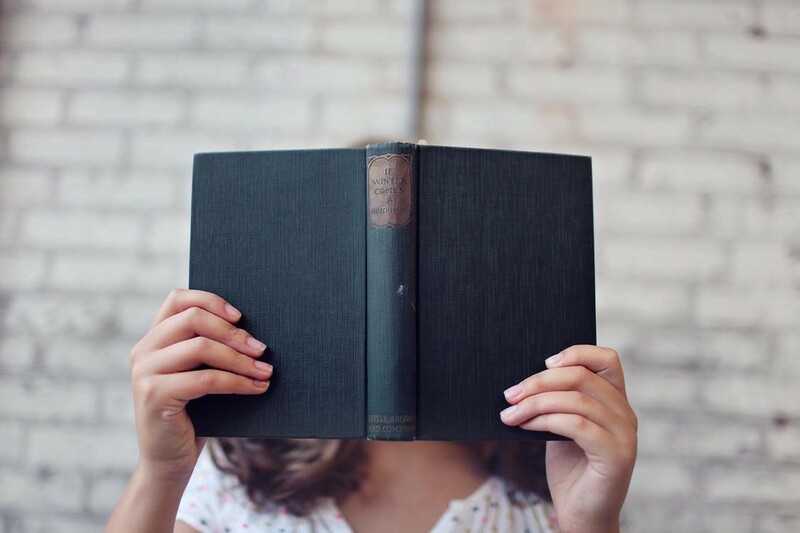 Obsession and evangelism are two major components of nerdom, and they’re exactly what I look for in a founder when deciding whether to invest in their vision. I want to know that they understand their chosen field inside and out, and that it’s what drives them and keeps them awake until four in the morning. When I first met Yuriy Bulygin, co-founder/CEO of Eclypsium, his true nerd showed. Yuriy has been obsessed with learning how things work and why they fail since he was 7 watching Chernobyl disaster unfold and eventually ended up studying physics and math at Moscow Institute of Physics and Technology. He started enjoying computers while playing Quake and simulating the impact of comets bursting into Jupiter’s atmosphere but became obsessed with computers after watching The Matrix and realizing they can be even more fun. The obsession with security came after accidentally hearing a lecture in cryptography which pulled him back in for 4 more years at the University studying and then teaching cryptography and security. While at Intel, Yuriy spent over a decade discovering weaknesses and building mitigations for Intel and industry technologies used by everyone. He has created the open source CHIPSEC framework, kept teaching trainings, publishing security research and presenting it at hacking conferences like Black Hat and DEFCON. Yuriy is both obsessed with security and evangelizing the need for more awareness. It was this nerdiness that got me excited enough about Eclypsium’s potential to have Ubiquity invest within a few days of meeting him back in 2017. 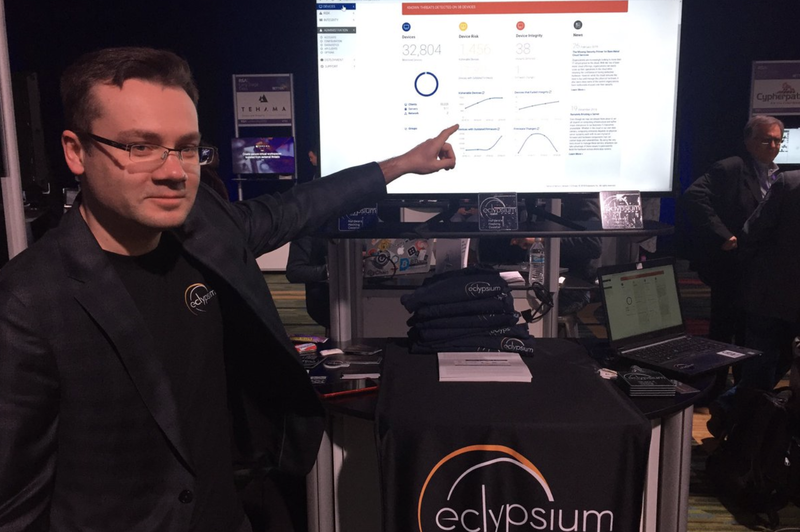 His nerdiness continues to drive Eclypsium’s depth and industry influence as the company has now grown to 25 people and has raised $12 million. If you’re a nerd, I would love to talk with you. Let’s have coffee and talk about the latest in your technical field. Get in touch with Ubiquity Ventures. Ubiquity Ventures — led by Sunil Nagaraj — is a seed-stage venture capital firm focusing on early-stage investments in software beyond the screen, primarily smart hardware and machine intelligence applications.